DULLES, Va.Apr. 21, 2016-- Orbital ATK, Inc. (NYSE: OA), a global leader in aerospace and defense technologies, today announced that the company s Iuka, Mississippi, manufacturing plant has produced its 500th large composite rocket structure for United Launch Alliance (ULA) launch vehicles. Since its establishment in 1998, the Large Structure Center of Excellence manufacturing plant has produced 68 Atlas V, 28 Delta II and 404 Delta IV large composite structures across 106 ULA launches. 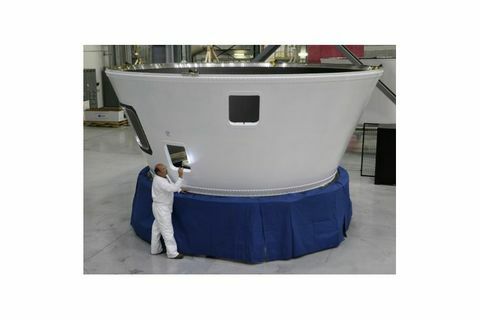 The 500th structure is a boat tail manufactured with zero defects for a ULA Atlas V launch vehicle. 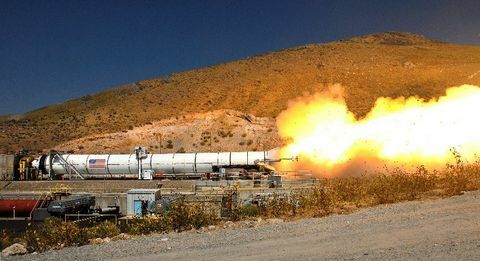 This production milestone is a remarkable accomplishment and a very special occasion for all of us, said Steve Earl, Vice President and General Manager of Orbital ATK s Aerospace Structures Division. This effort speaks to the commitment, dedication and diligence of each and every one of our employees at the Iuka facility. They should all be proud of their contributions to ULA, the U.S. Air Force and the Evolved Expendable Launch Vehicle (EELV) program. The large composite structures produced at the Iuka manufacturing facility measure four to five meters in diameter and range from one to 19 meters in length. The Orbital ATK facility uses advanced hand layup, fiber placement, machining and inspection techniques for production. The 320,000-square-foot plant houses one of the largest autoclaves in the world, measuring 20 feet in diameter by 83 feet in length. 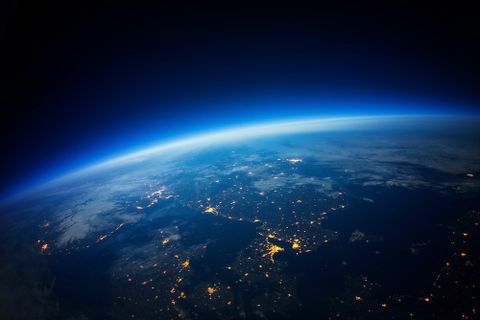 Composite materials are critically important in the production of next-generation aircraft and launch vehicles because their strength and light weight deliver fuel efficiencies and operability unavailable using traditional metal manufacturing. 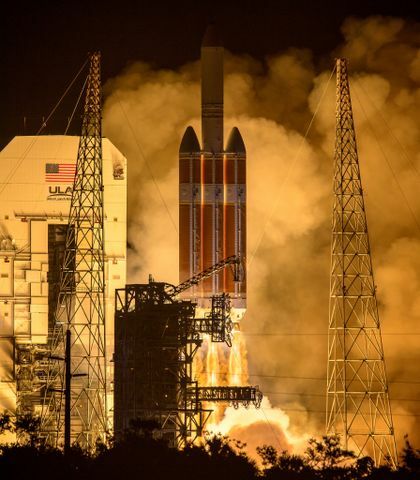 The ULA Delta IV composite structures manufactured by Orbital ATK include nose cones and aero skirts, fairings, payload attach fittings and diaphragms, interstages, centerbodys and thermal shields. 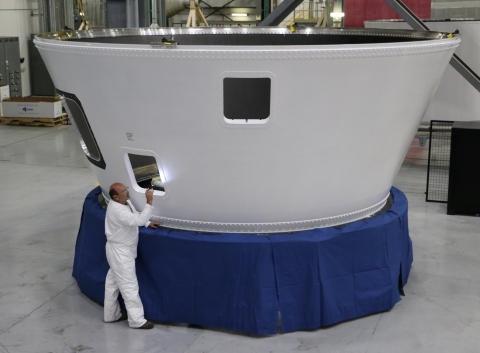 The structures manufactured for ULA Atlas V include heat shields, interstages and boat tails.